louis vuitton, New York City, originally uploaded by Daniel A. Norman. 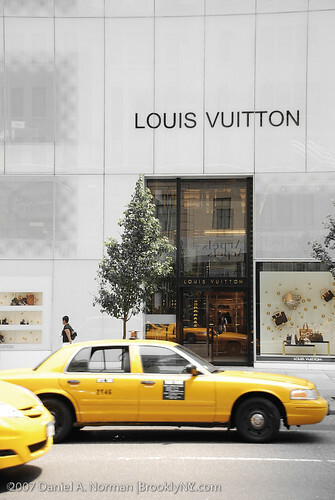 A yellow NYC cab passing the Louis Vuitton Store in New York City. I am impressed! Blog information posted here is quite my friend. I just want to say hide up with comments and quality work. IE browser bookmarks to your blog just with it, I l light on pursuing to regard my friends more in the future! The color of the layout is not rotten, it is mild on the eyes.